"Twentieth Century Impressions of Burma"
Mr. S. Oppenheimer of the firm of Messrs. S. Oppenheimer & Co. as its first president. 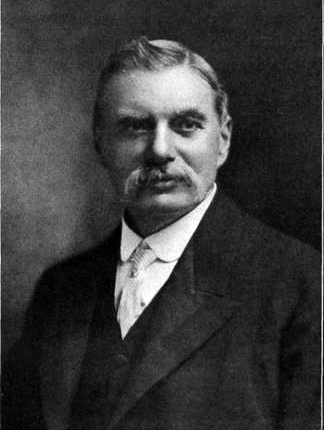 Mr. George Blackstock of Messrs. Rowe & Co. vice-president. Mr. A. O. Oliver, of Messrs. Scott & Co. was appointed honorary treasurer. Mr. H. W. Watts of Messrs. Arthur Barnes & Co.
Mr. W. M. Turner of Messrs. Whiteaway Laidlaw & Co.
Mr. D. Macfie of Messrs. Macfie & Co.
Mr. J. Harris of Messrs. S. Oppenheimer & Co.
Mr. S. Balthazar of Messrs. Balthazar & Son. Mr. J. Vaillant of Messrs. Edmund Jones & Co.
Mr. F. D. Phinney of the American Baptist Mission Press. British Plumbing & Sanitary Engineering Co. Manager, Oriental Telephone & Electric Co.